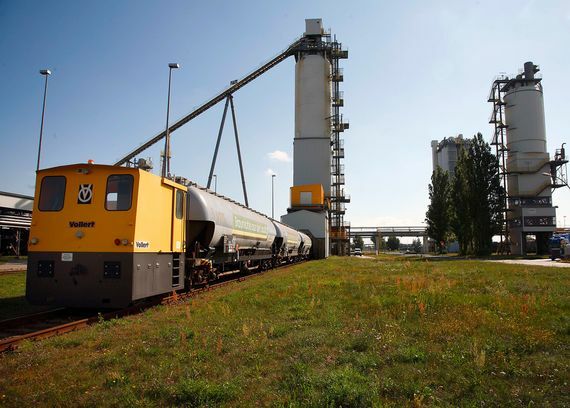 The Schwarze Pumpe refining plant, rich in tradition is situated on the border of Brandenburg and Saxony. Here, selected run-of-mine lignites from the Lusatian opencast mines are blended to create modern fuels. During refining the calorific value is increased and the handling characteristics are enhanced. The run-of-mine lignite is pre-processed, dried and formed or milled respectively. In this way we produce products like briquettes, pulverized lignite and fluidised bed lignite. In these forms lignite can be used efficiently and in an environmentally friendly way in households, district heating plants or industry to produce electricity and heat. The lignite briquette is a fuel classic which is in vogue. When used in fireplaces or cockle stoves it creates cosy warmth in the home. 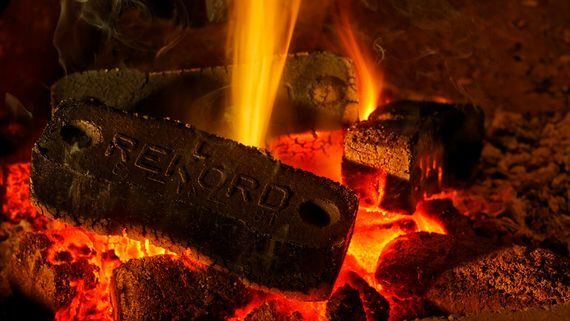 According to their use we produce lignite briquettes in various shapes and offer them packed, bundled or in bulk. The fuel with a low sulphur and ash content is not only used in homes. Commercial and industrial firing plants deploy them as well. 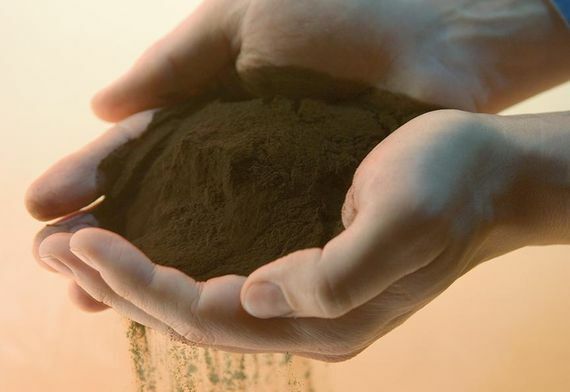 For the production of LingoPlus we use higher quality lignite, dried in cogeneration and milled. A fine grained, free-flowing and efficient combustible is achieved in this manner. It is mainly used in heat intensive industries. LignoPlus is increasingly replacing oil and gas, as it is much more cost effective than import-dependent fuels. In addition lignite as a domestic resource has a stable price and offers long term security of supply. Lusatian fluidised bed lignite offers a cost effective alternative to heating oil and natural gas. It is used in firing plants equipped with fluidised bed technology. With this technology injected air levitates the fine lignite particles which are then burnt. Lime and alkaline components of the ash added, lead to very low sulphur emission. The resulting sulphur dioxide is transformed into innocuous gypsum already in the combustion chamber. Due to the low operating temperature and graded combustion management only small amounts of nitrogen oxide is produced. Therefore no secondary flue gas cleaning is necessary.